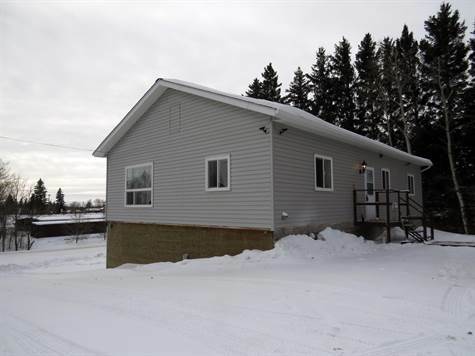 Built in 2013, this 2 bedroom 1260sqft bungalow is situated on a large 100x300ft lot nestled just outside of Riding Mountain National Park. With a modern style, well-designed kitchen, spacious living room, and high ceilings, this well-built home is bright and inviting. The full walkout basement is open and ready for your imagination. Call today for further details.